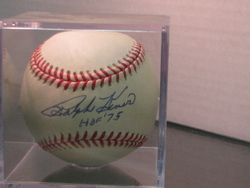 Offical Nationa League baseball signed and inscribed by Ralph Kiner. 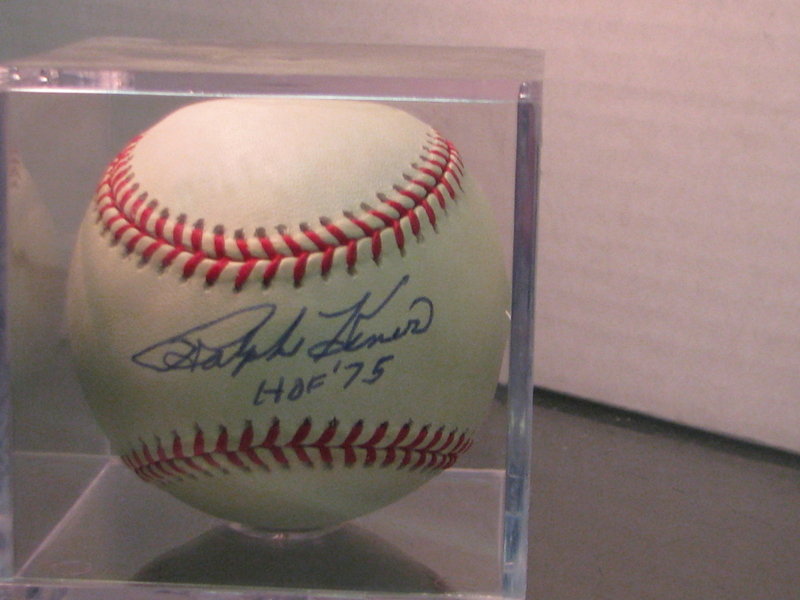 Offical National League Baseball signed and inscribed (HOF '75) by Pirates great and Hall of Famer Ralph Kiner. All items are deemed AUTHENTIC and have a LIFETIME MONEY BACK GUARANTEE for the FULL PURCHASE PRICE.